Congratulations to the three Clann Eireann Ladies Footballers who recently received awards at the annual Armagh Ladies Prsentation night at The Carrickdale Hotel. 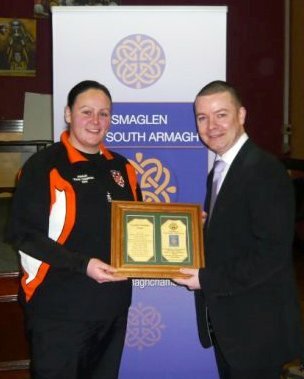 CHRISTINE HAGAN: The Ladies Gaelic Football Tesco “Ulster Club Person Of The Year 2010”. 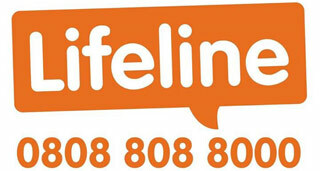 Christine will travel to Croke Park headquarters on the 2nd of March where the national winner will be announced. 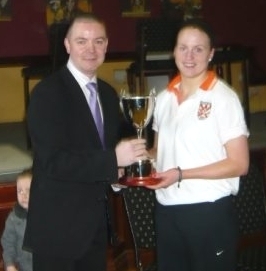 MAEBH MORIARTY: Joint County Player Of The Year 2010. 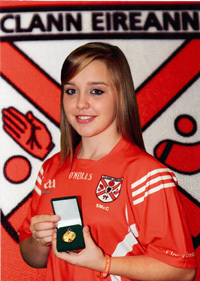 SIONAINN MCCONVILLE: Minor County Player of the Year 2010.